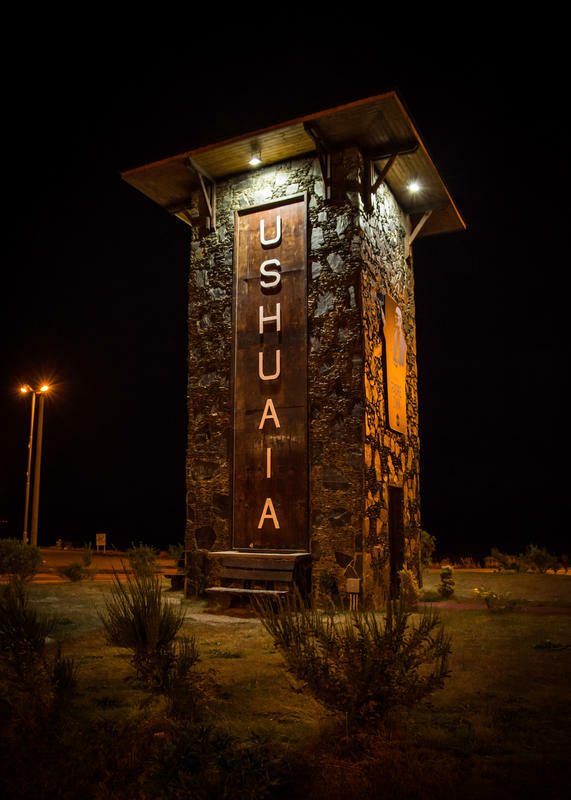 As you exit the Malvinas Argentinas International Airport, go around the rotunda and continue straight to enter Juan Peron Sur and look for La Posta on the left. 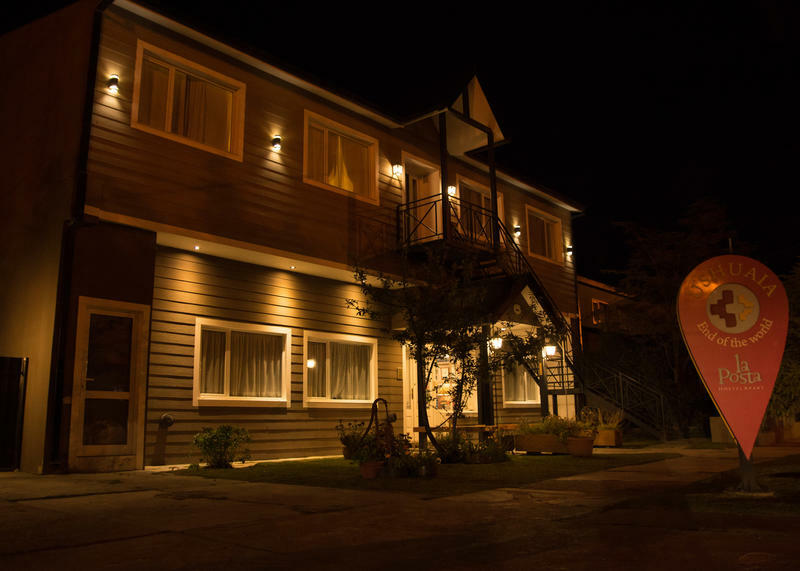 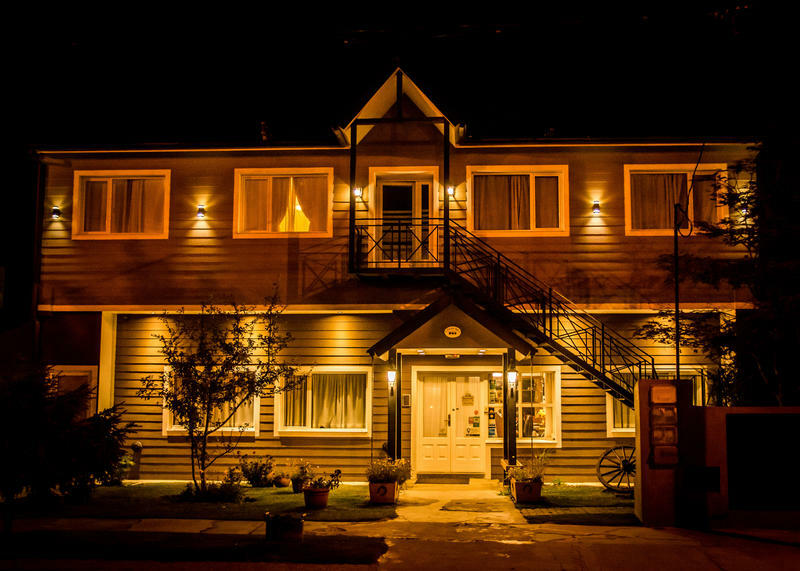 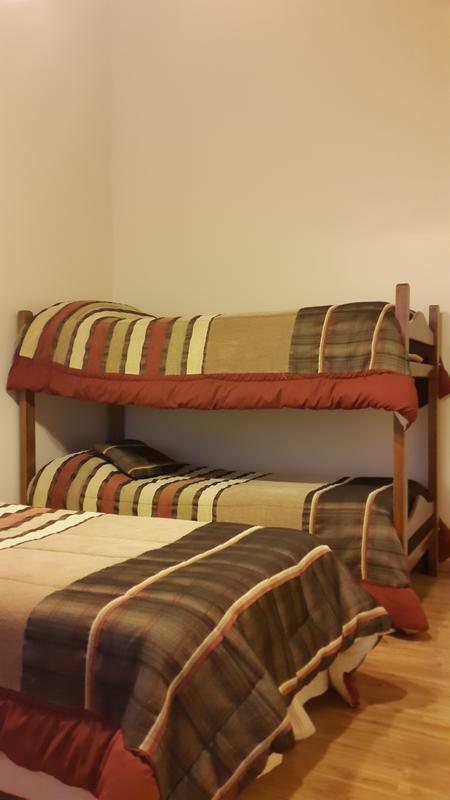 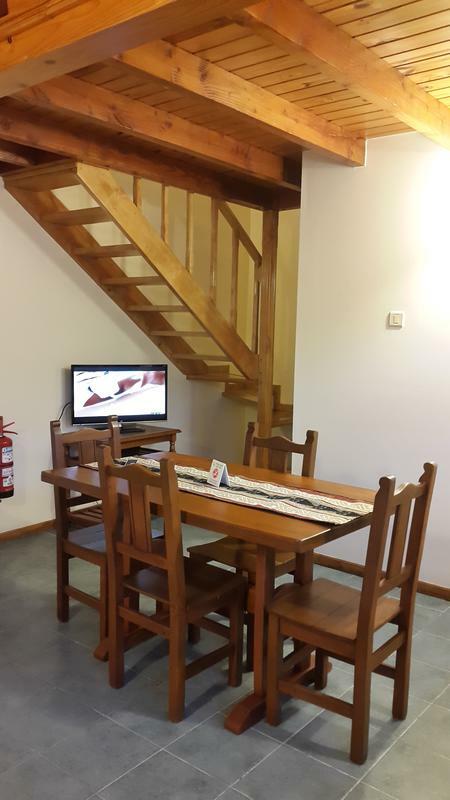 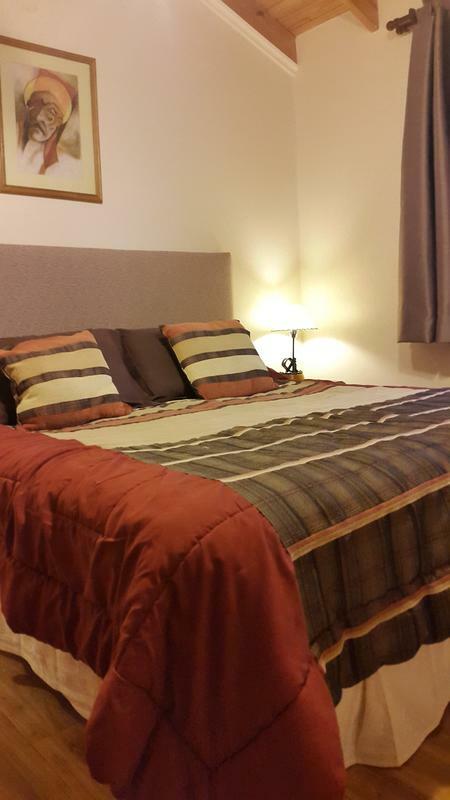 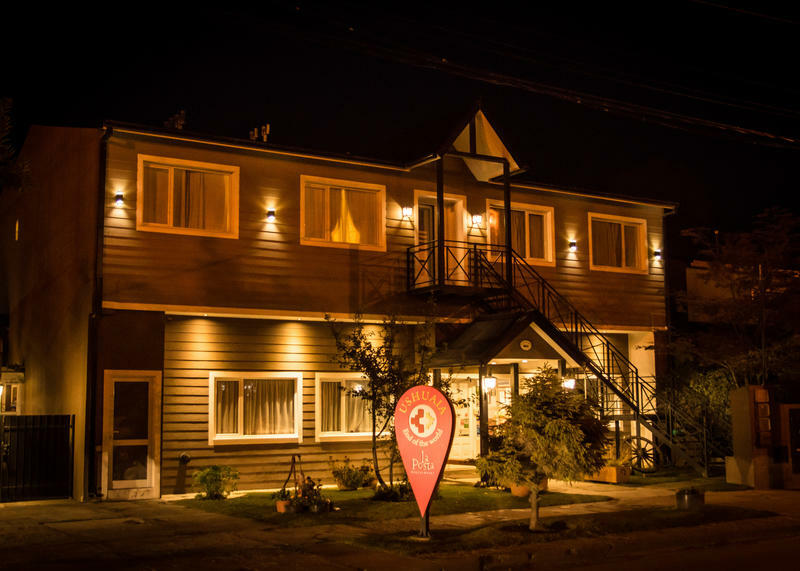 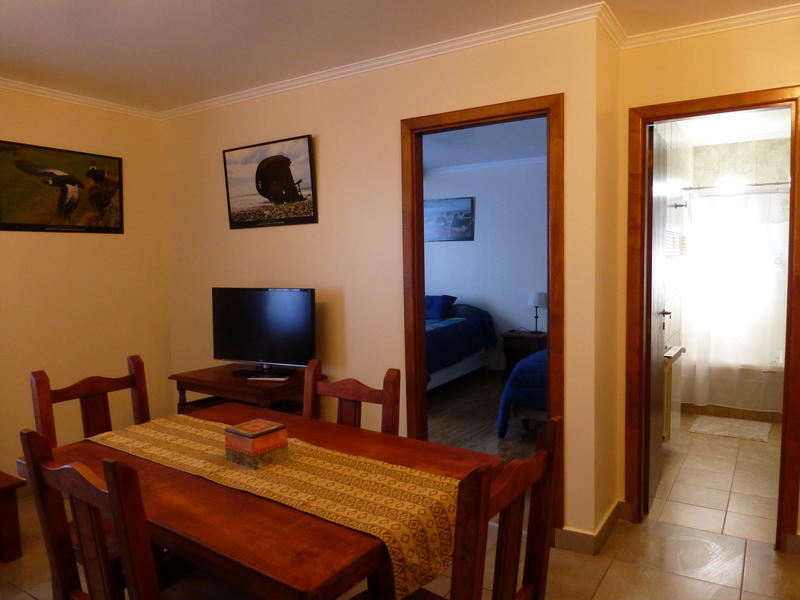 From the city center, take a public bus or cab, or enjoy a 20 minute walk to reach us..
La Posta is located in an ideal part of Ushuaia - convenient to the airport and National Park- but away from noise and traffic of the city center. 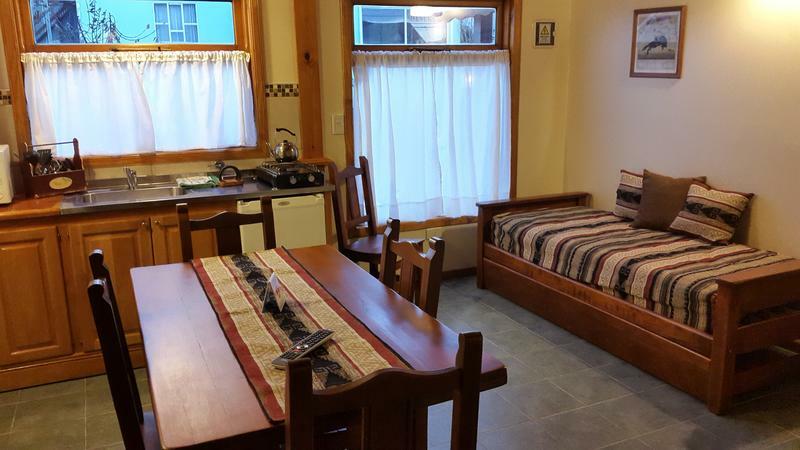 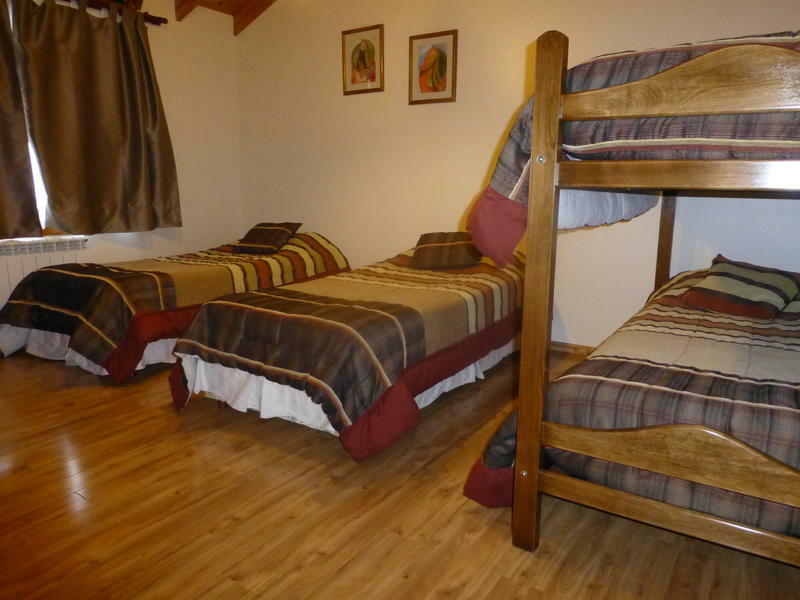 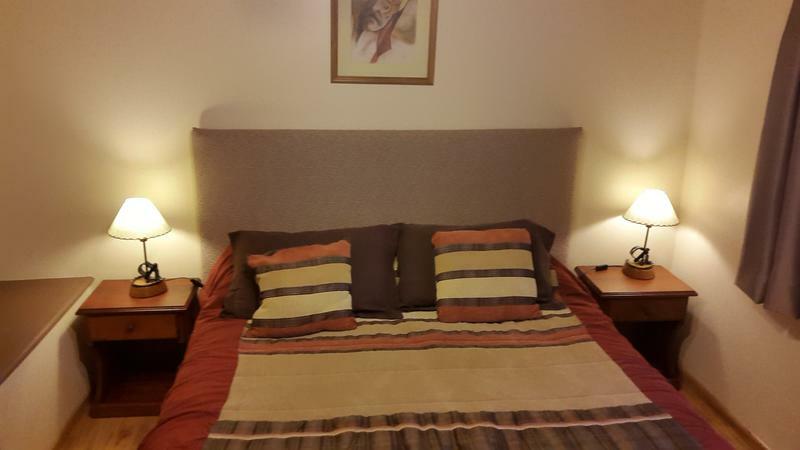 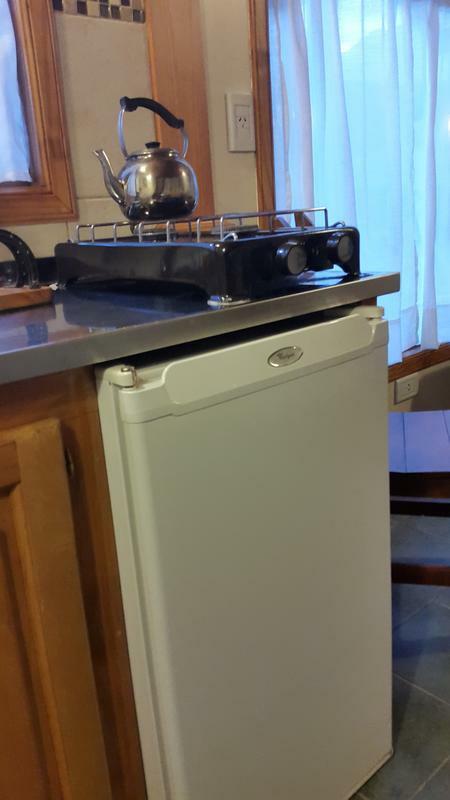 We are a scenic 20 minute walk to the center of town, or a quick bus or taxi ride. 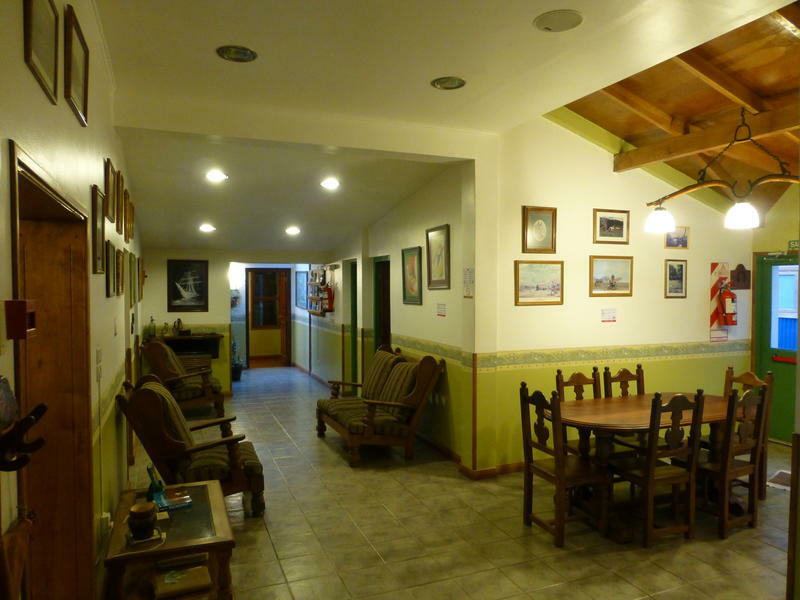 Please note that due to new regulations with Visa & Mastercard this hostel requires the 3 digit security from the back of your credit card ! 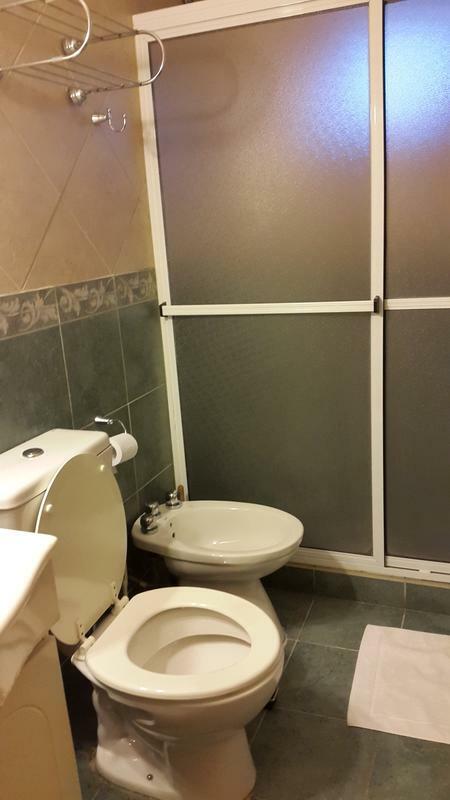 Please send it on to the property before your arrival date.